Car crashes are incredibly stressful events, aside from vehicle damage and injury, the experience itself is very traumatic. If you’re an insurance company, you need to make sure your clients are looked after by a professional and caring towing service. That’s where we can help. 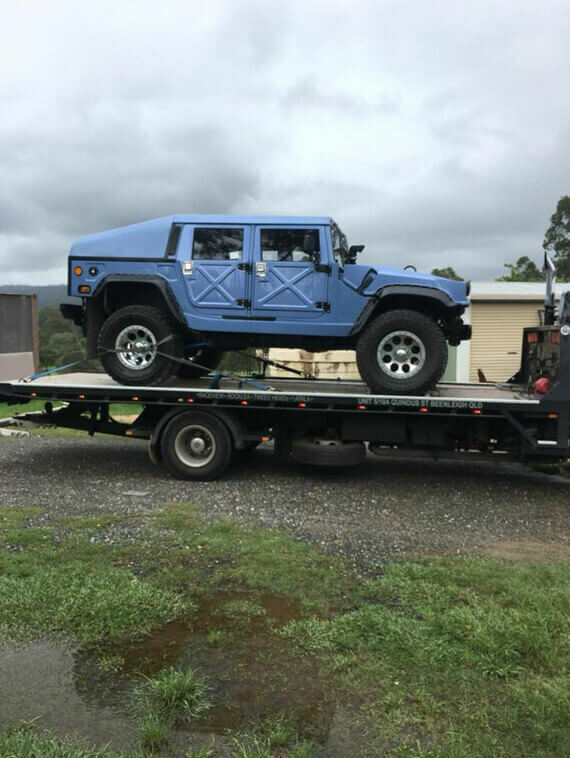 South Brisbane Towing Services specializes in accident and insurance towing in the greater Logan area. Our operators are trained to respond to the situation quickly and professionally to ensure your clients, and their vehicles, are safe. Our drivers are fully licensed and trained to deal with both minor accidents and emergency situations and will treat your client with respect and understanding. If your client breaks down on the highway, we’ll make sure their car is moved to the side of the road quickly and their vehicle is loaded up safely and securely. We can deliver their vehicle to your insurance company’s holding yard, or your customer’s local repair shop or service center. Even if their car is a write-off, we can move car bodies to a wreckers or scrappers yard. Our towing services cater to all types of vehicles, including cars, light trucks, 4WDs, and caravans. Whatever the case, we want to make your clients experience as easy as possible. 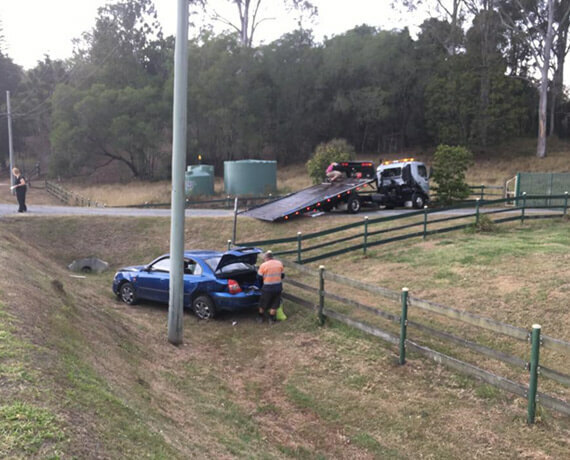 If you need a prompt and professional towing service for insurance and accident towing, then you can rely on South Brisbane Towing Services. If one of your clients has had an accident or an emergency breakdown in, or aroundLogan, call South Brisbane Towing Services today. We make every call a priority and will respond to your client as quickly as possible. We understand that emergencies rarely happen when it’s convenient. That’s why our towing services run 24/7. No matter what emergency, we can help your clients any time of the day or night.